Home / Pest Control Products / Tempo Ultra SC Solution For Bugging Problems! Bugs can get on your nerves no matter the species they belong to. 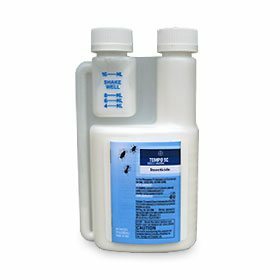 Tempo Ultra is one of those multiuse insecticides in the market that can be used to get rid of the common bugs in the house – bed bugs, brick bugs, spiders, roaches, silverfish, etc. 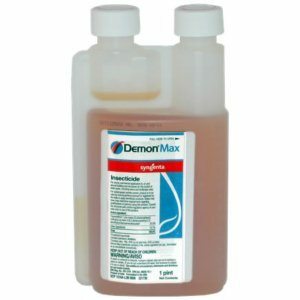 This product can be sprayed in places where there is infestation or probable infestation to get relief from these invading pests. It is recommended to be used in holes, cracks, under appliances, thresholds of doors and windows, garage, etc. You can use it on the perimeter of the house to ensure that these uninvited species do not find a place in your home. This can be used as both diluted and concentrated. Diluted use is effective but if you have a serious infestation problem this can be used in the concentrated form to ensure that these crawlers do not pester you again for some time. Monthly use can keep these pests at bay.